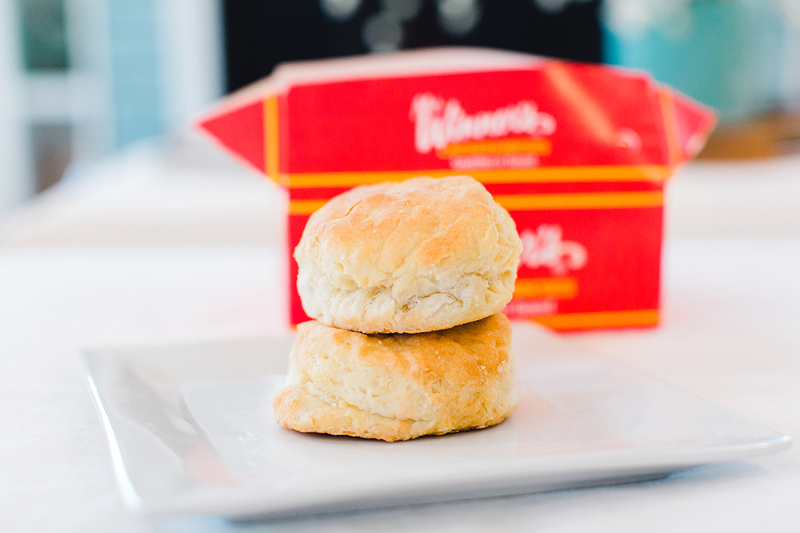 Biscuits are a doughy piece of heaven in the South. We butter them, we top them with sausage and gravy and sometimes, even make put a piece or two of fried chicken in the middle of one to make a sandwich. But let’s be honest: not everyone has time to make homemade biscuits. 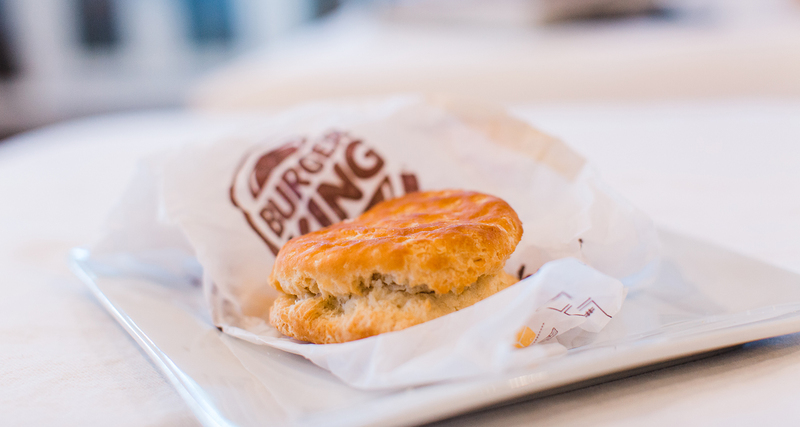 You don’t have to be a biscuit connoisseur to enjoy a good biscuit in the South. A number of fast food chains have added biscuits to the menu to help you save time while still enjoying this Southern food. But which fast food chain had the best biscuit? 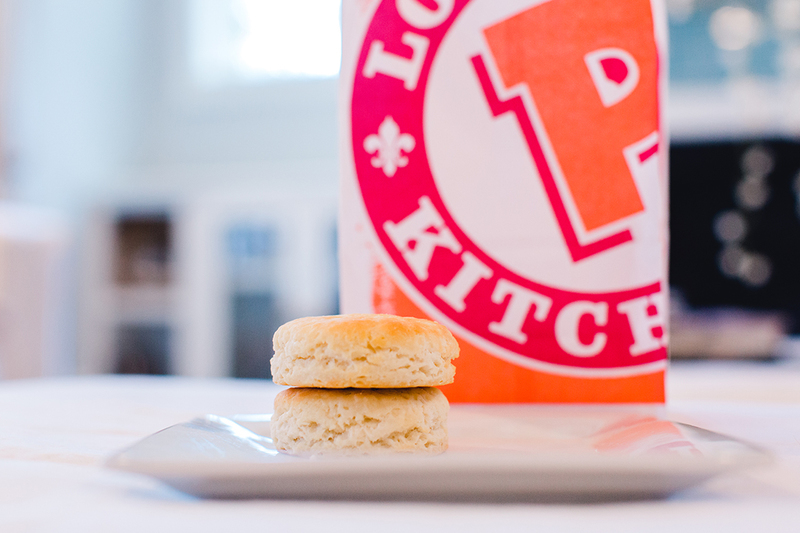 When choosing a biscuit from Bojangles’ or Popeye’s, which should you choose? Which biscuit had the best flavor and texture? We had to know the answers, so we did the tough work for you by tasting biscuits from a variety of fast food chains in the South. We wanted to see how these seven fast food biscuits stood up to our ideal biscuit — one that was flaky, flavorful, but not too salty or buttery with a moist, not gummy texture when you bite into it. 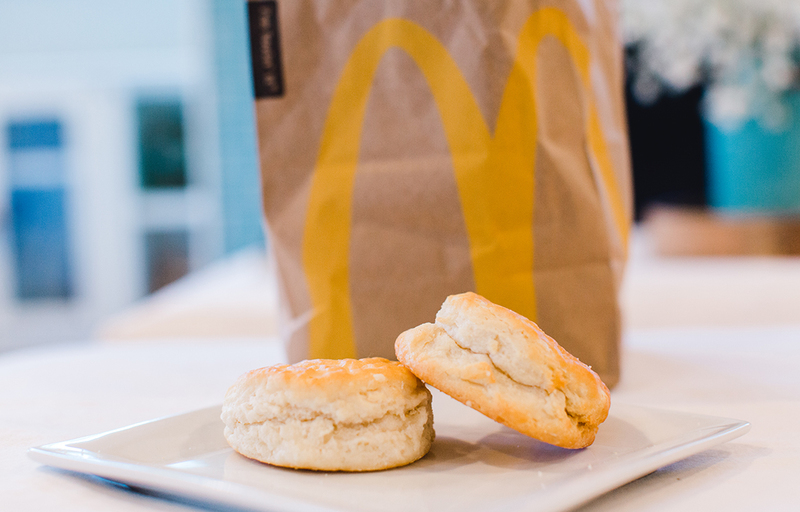 Biscuits are best eaten when they are nice and warm right out of the oven. Straight from the oven wasn’t possible with this taste test, but to give the biscuits a fair chance we warmed them up in the oven right before the tasting began. Our hope was to try all seven biscuits at once, but a scheduling mishap forced us to try five biscuits one day, followed by the other two on the next day. Yes, our process wasn’t perfect, but hey, we still believe every biscuit was tasted properly during the taste test. Our judges were asked to rate each biscuit on a scale of 1 to 5 on flakiness, butteryness, appearance and overall impressions of the biscuit. We tallied up the results from our seven judges and the highest possible score a biscuit could receive was 105. We had a gut feeling we knew who would come out on top, but after the first tasting finished we were surprised who had taken the lead, but more on that later. Below are the results of our biscuit taste test, ranked from least enjoyable to our favorite. A biscuit from Burger King is very deceiving. The biscuits appear to be flaky and have a nice golden-brown exterior indicating an even bake throughout the biscuit, but when our judges bit into them, they were disappointed. “[The biscuit] tastes like fake butter,” one taster said. The other question hanging over everyone’s mind: Why was the exterior of the biscuit so dark, but the inside underbaked? One taster said: “It’s underbaked, really gummy and flavorless except for this odd carcinogenic flavor.” The layers in the biscuit were visible and our tasters were happy to see this quality in a biscuit, however, they were thoroughly disappointed by the lack of moisture in the biscuit. 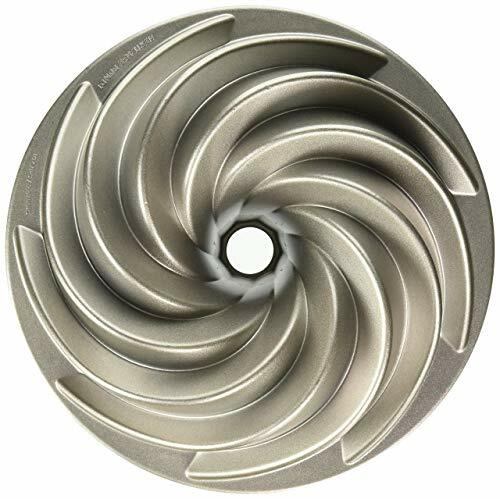 “I can see the layers, but it’s not light and flaky,” one taster described. Another taster was dying of thirst after trying this biscuit: “Very dry. Need water STAT.” Overall this biscuit was “dry like Northeast Georgia country, but strangely fluffy too.” Confusing to say the least. 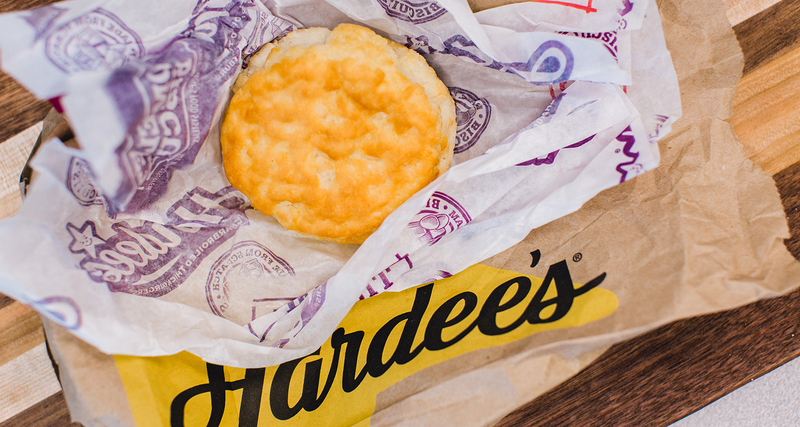 Before the taste test, one taster claimed that Hardee’s had the best biscuits, but our ranking has them in fourth place for a few good reasons. There was nothing glaringly wrong with the biscuit. With a few technical changes, it could be a pretty decent biscuit. 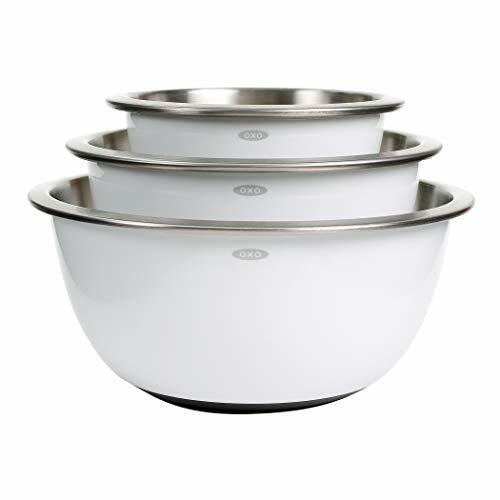 The tasters came up with an almost flavorless profile that was bland, lacked butter and salt. “It has good flavor, but nothing to write home about,” one taster said. Even with the appearance of layers, the texture was more crumbly and gummy than flaky and as one taster pointed out: “It has an almost cakey interior.” The biscuit’s exterior was very dark and bubbly, not smooth. Our tasters thought it was a “nice looking top” for a biscuit. The overall impression of a Hardee’s biscuit is you can’t eat it alone. 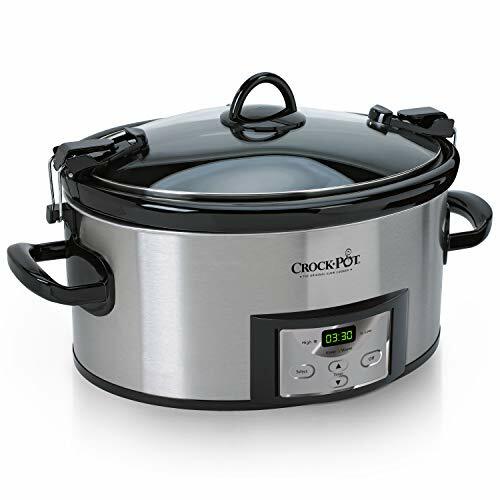 “It begs for sausage or grape jelly,” one taster said. Another taster said: “It would be a good sandwich biscuit though.” As is the biscuit is lacking something for us to want to eat it on its own. “I want to like this biscuit more than I do,” A taster said. 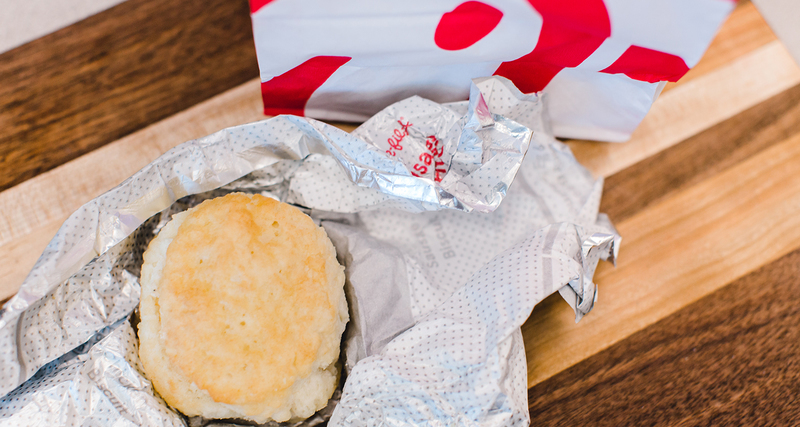 Initially, Chick-fil-A came out on top of as the winner of our taste test. However, because the taste test had been split up into two days, we felt that Chick-fil-A had edged out the first day of competition because of “All the butter!” slathered on the golden biscuits. 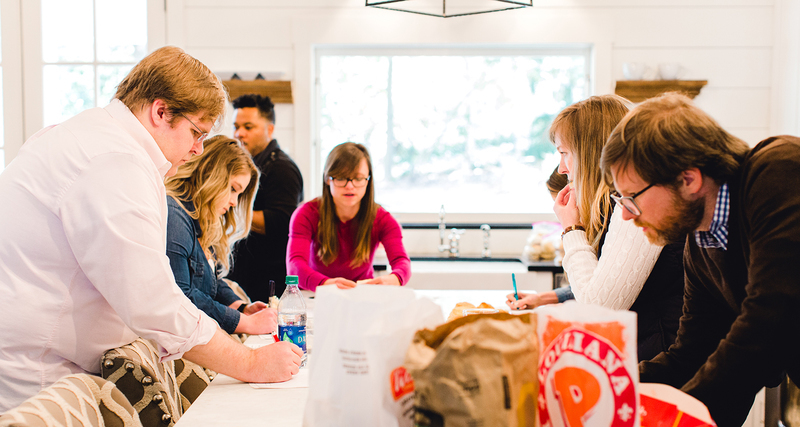 Our tasters felt that Chick-fil-A and Bojangles were so close in taste we needed to do a final taste to see who really would come out on top. After taking a bite into the biscuits, the tasters were also impressed with their texture. “Tender — nice chew to the biscuit,” one taster noted. Our ideal flaky, fluffy texture profile was also present in this biscuit. “[They’re} so fluffy, not dense at all,” a taster said. 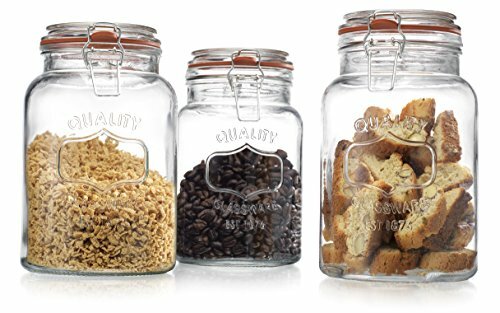 One taster suggested the biscuits would be better used for sandwiches. “Not enjoyable, but could be good for sandwiches,” he or she said. *Editor's Note: Bojangles is the official sponsor of Southern Kitchen's Biscuit Week, however the taste test was conducted blind, and before a sponsorship deal was closed. All opinions and results are completely unbiased and based on editorial judgement. 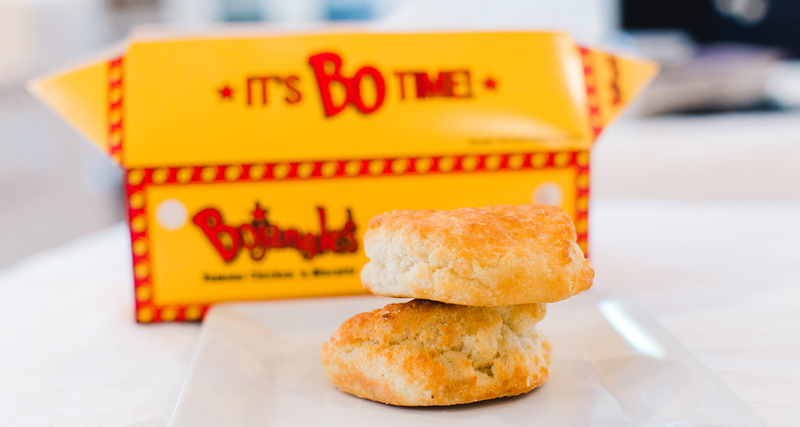 Bojangles just makes a darn fine biscuit, y'all.